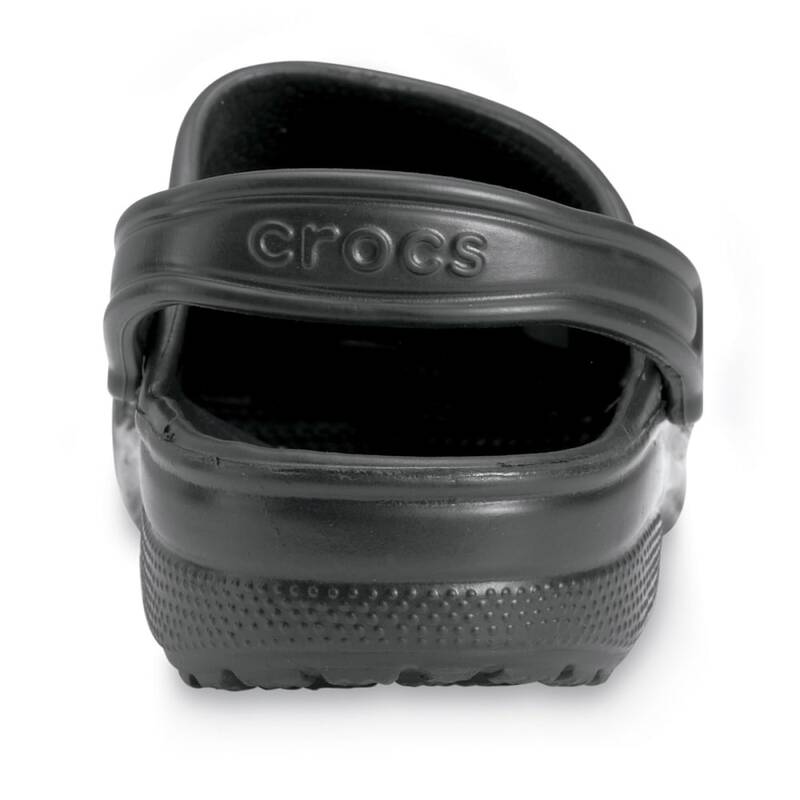 For those who work in wet or slippery environments, or for those who want a comfortable sandal, consider Crocs. 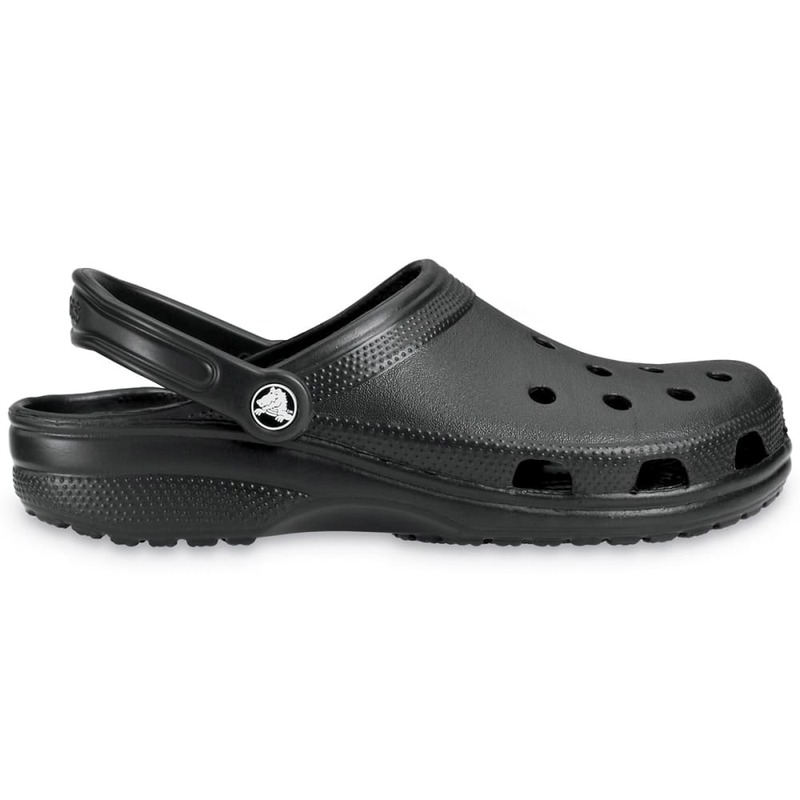 Note: This shoe is listed in Men's sizes. 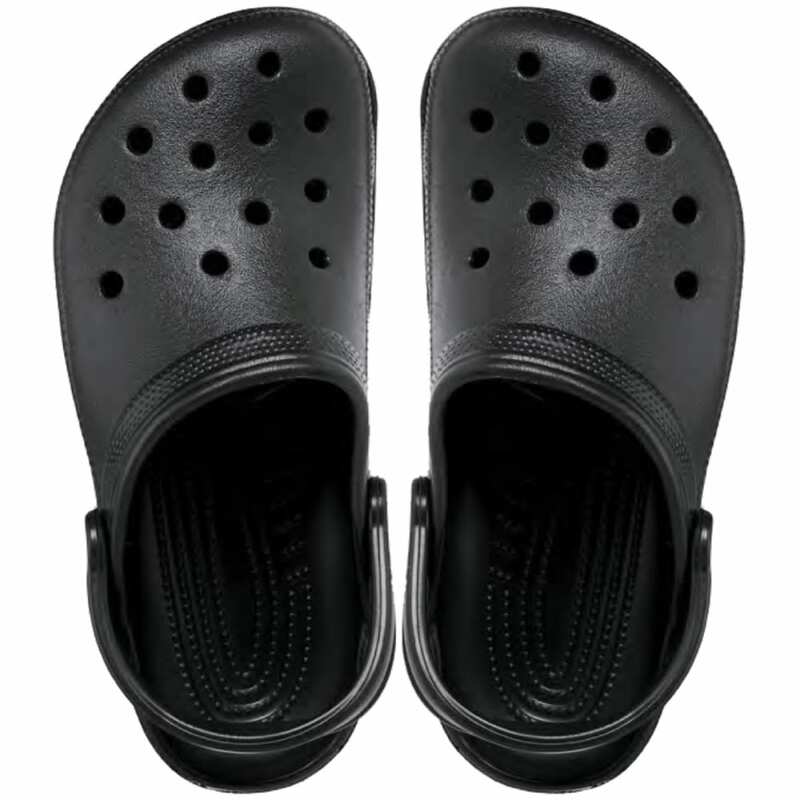 For the equivalent Women’s size, you will need to add 2 sizes. 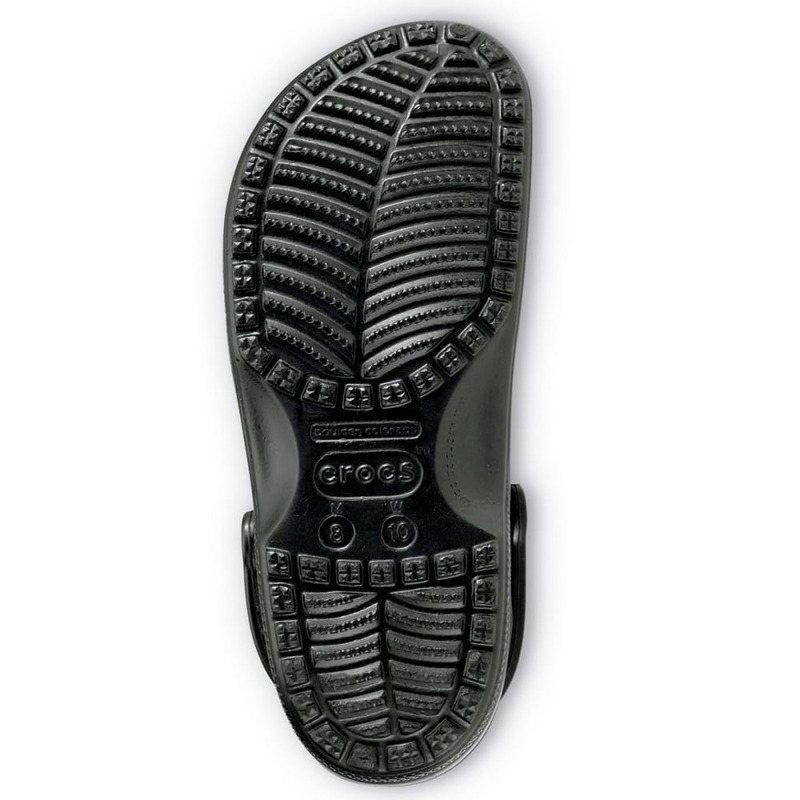 For example: If you need a Women’s size 8, order a size 6. 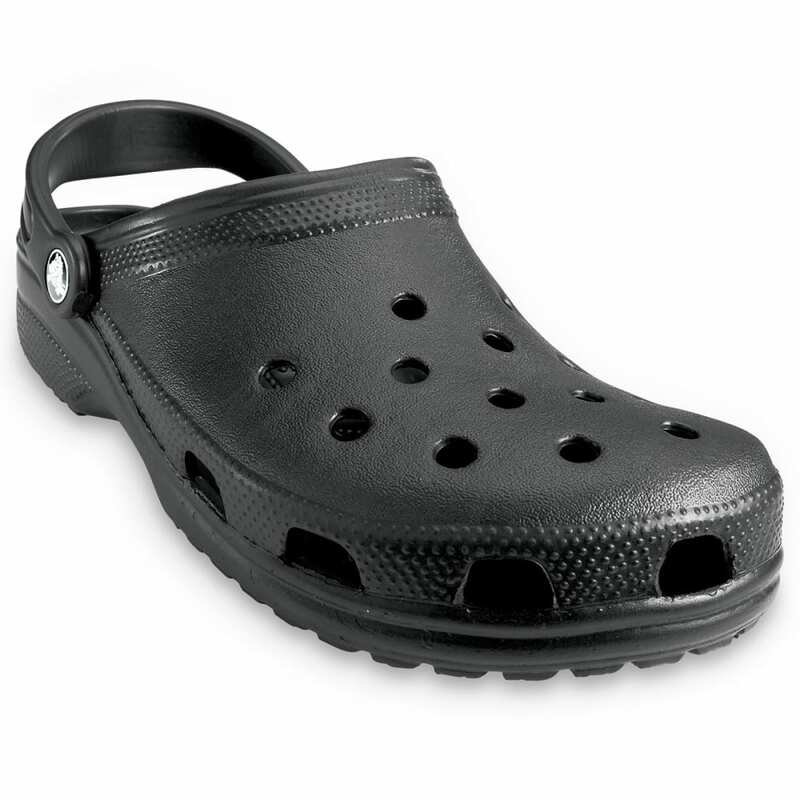 Crocs also typically have a large, roomy fit.